Are you looking for a stylish and elegant presentation to boost your information? 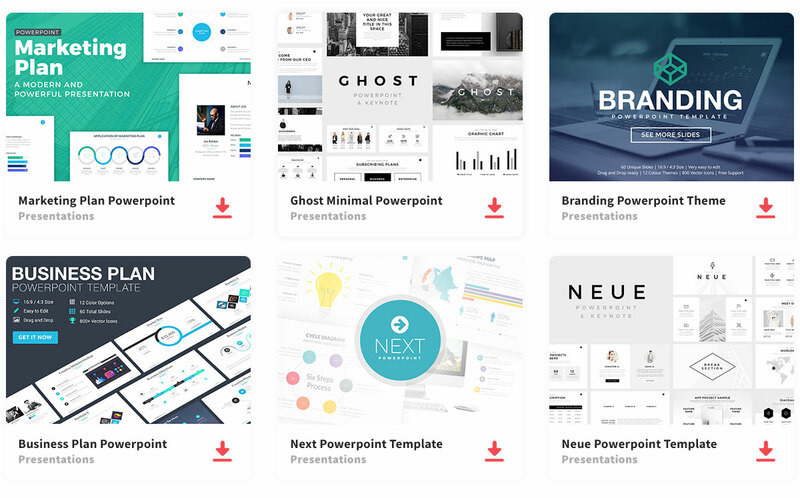 Use this free PPT Template and dazzle your audience. It comes with unique and simple photo layouts ideal to present your portfolio and upcoming projects. You can customize everything with ease, using Powerpoint. The minimalist vector icons used in this template will give you an aesthetic presentation. Whether you use it to present clothing projects or a new brand product. This template will have your audience listening to your speech. Thanks to RitsStudio for sharing this free template.